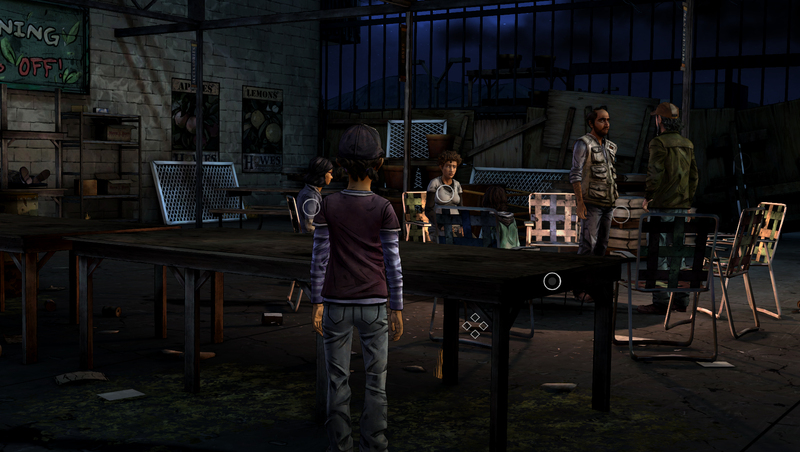 The Walking Dead Game is an interactive graphic adventure game based on Robert Kirkman’s comics, also titled The Walking Dead, it was developed and published by Telltale Games. 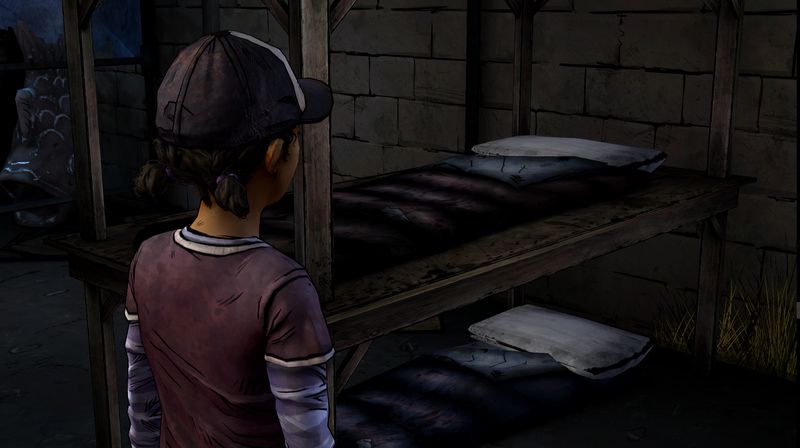 The game consists of two seasons so far and both have been released in episodes, 5 in total, and is available on the majority of platforms. 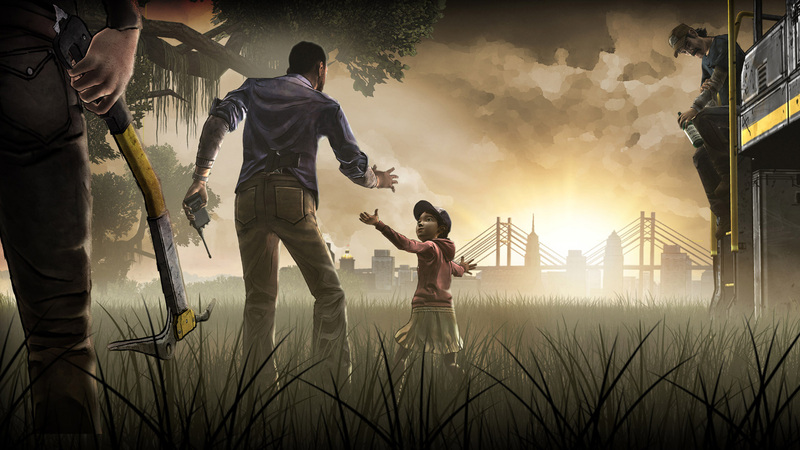 It’s played from a third person perspective with different cinematic camera angles and is set shortly after a zombie apocalypse. 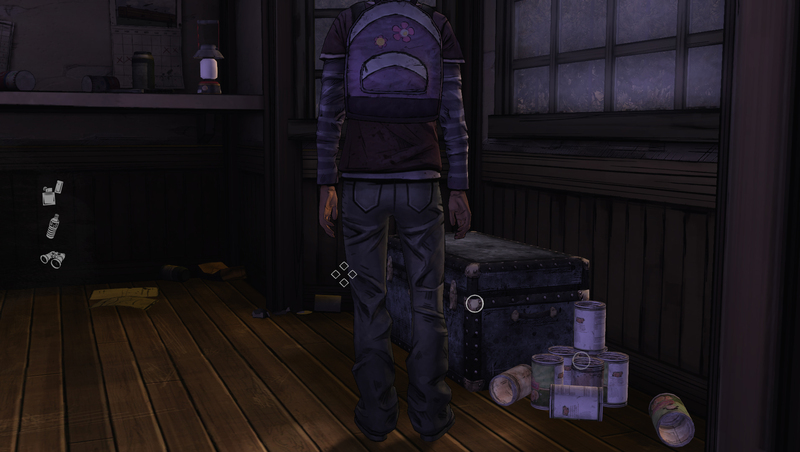 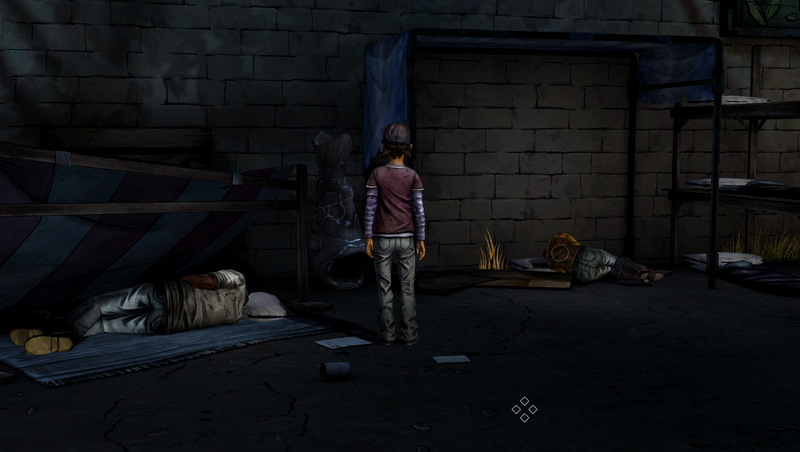 You play as main protagonist Lee Everett as he tries to survive and take care of Clementine who he rescued. 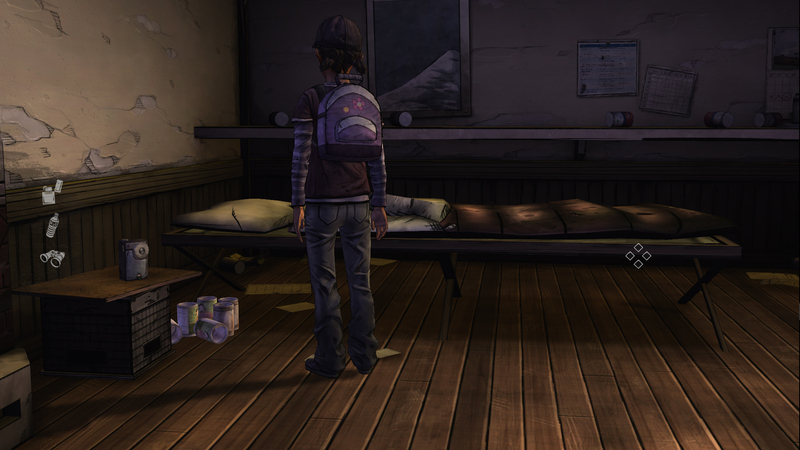 The gameplay is point and click with heavy focus on character development and story which unfolds through dialogue choices that can drastically change the stories outcome. 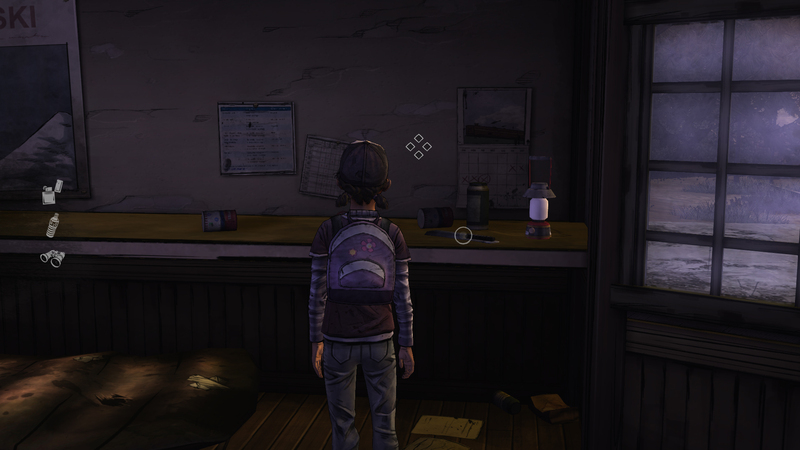 It has a stylized comic book art style which makes it quite unique. 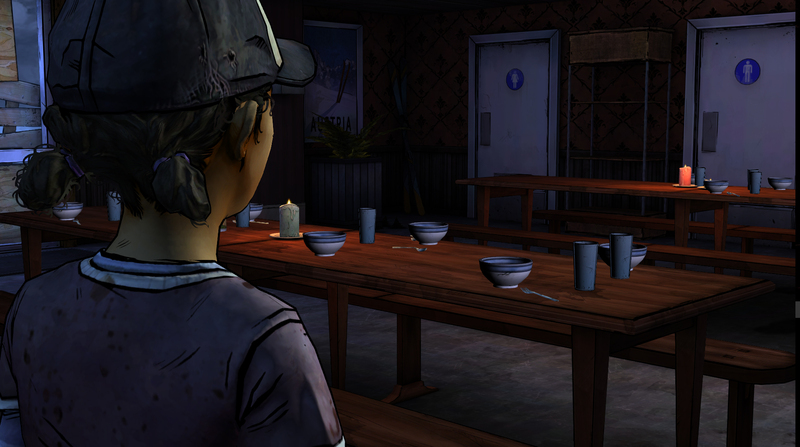 All the images are from the second season and are areas where survivors have been living.